IDEAL BLUE RIDGE MT. 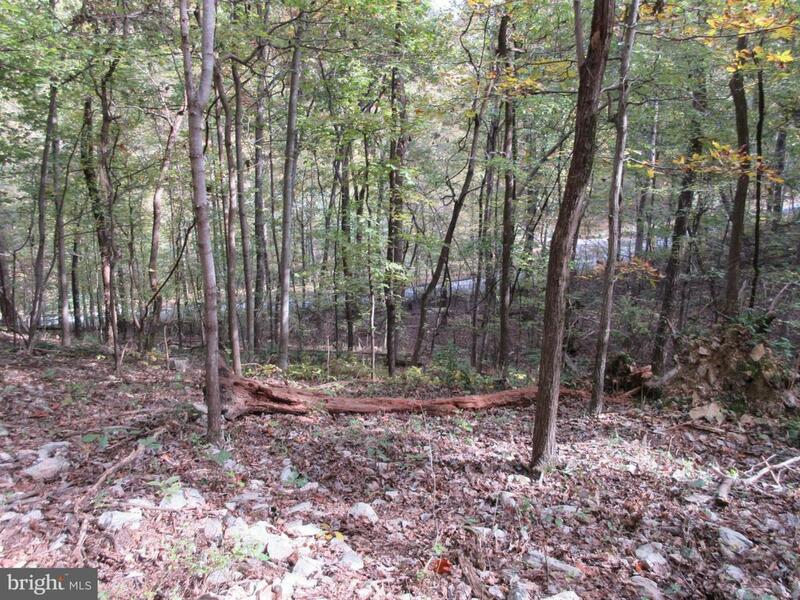 LOCATION w/gentle slope & easy access. Year round Spring on this 1.32 ac. property that Seller can create into prominent water feature. Ownership includes rights to enjoy 2 private Lakes, Park & Shenandoah River boat ramp. Owner financing available. 3 TAX PARCELS SOLD AS ONE #4312, #4313, #4314. Thanks for considering this fine location for your new home !